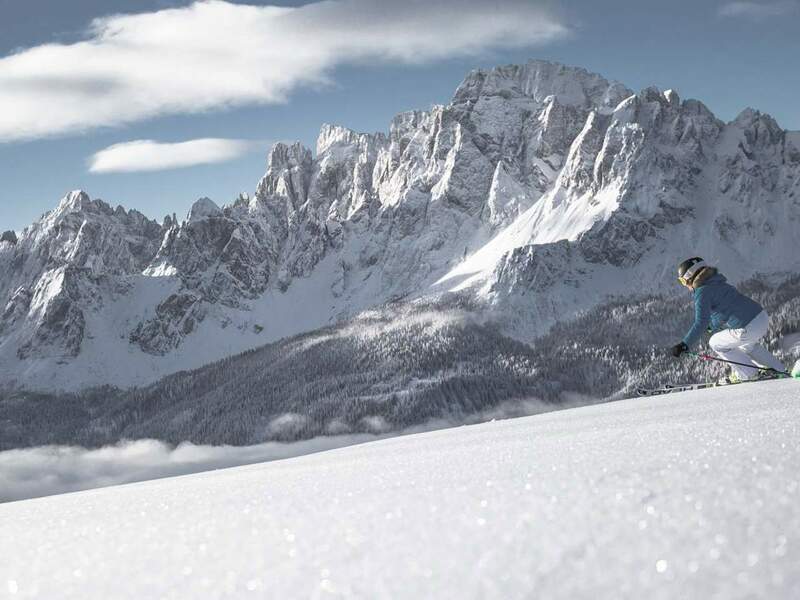 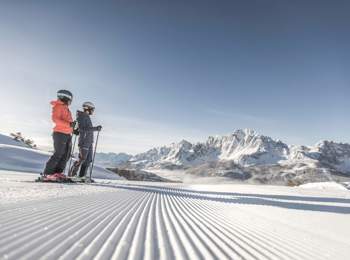 All this and much more is waiting for you in 3 Zinnen Dolomites ski resort in Hochpustertal, which is also part of Dolomiti Superski ski association. The mountain massifs surrounding the famous Three Peaks as well as the Dolomites of Prags and Sexten create the impressive ambiance of Hochpustertal holiday region. 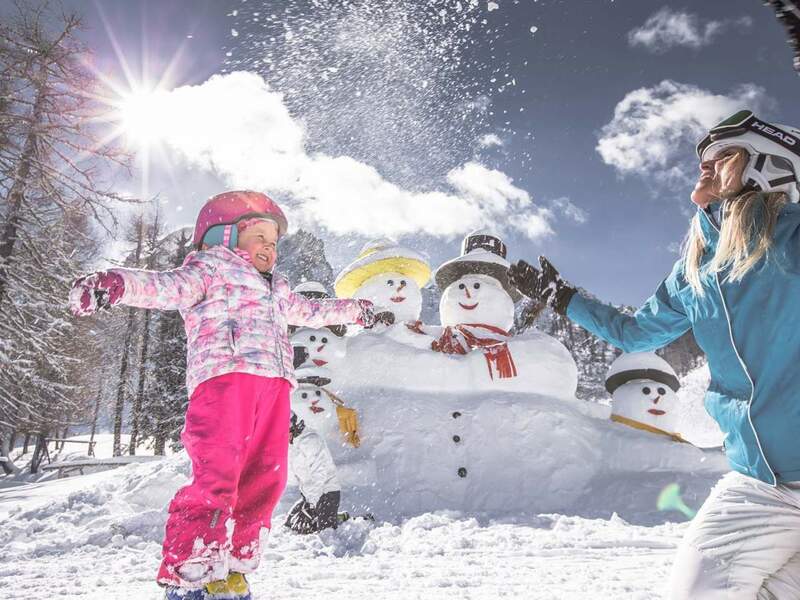 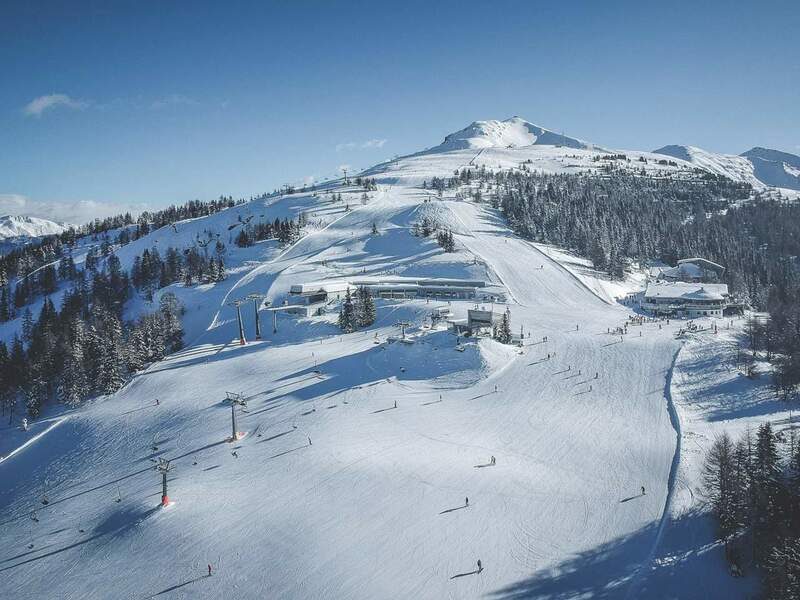 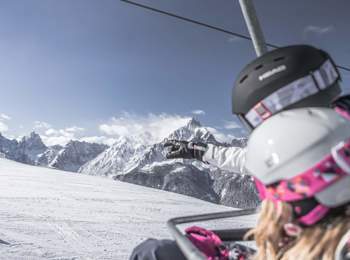 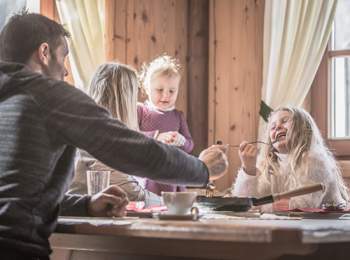 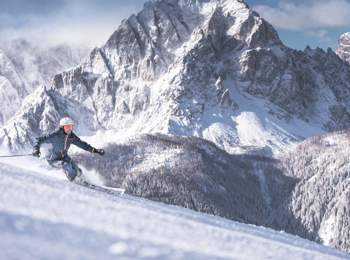 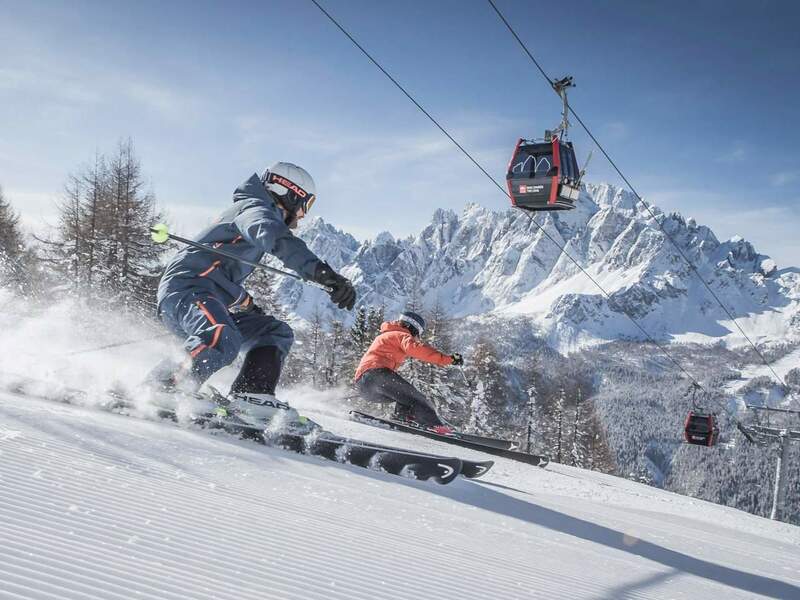 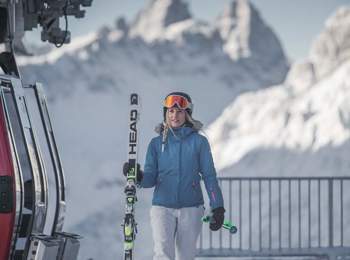 The ski resort offers family-friendly slopes as well as challenging descents and extends around the main villages Sexten, Innichen, Toblach, Niederdorf and Prags. 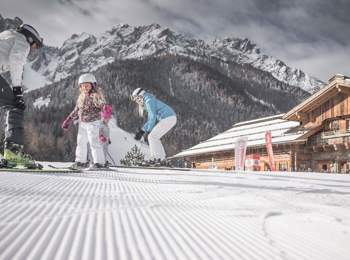 There are hardly ever queues for lifts, well-prepared slopes, wonderful toboggan runs for families and 200 km of cross-country runs. 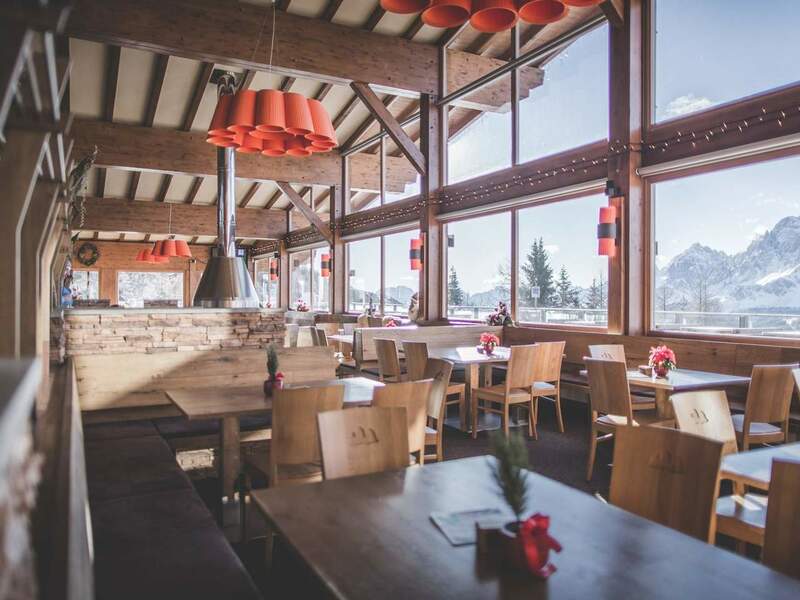 Here, each winter sports fan can find his or her favourite, on the slopes or during the après ski. 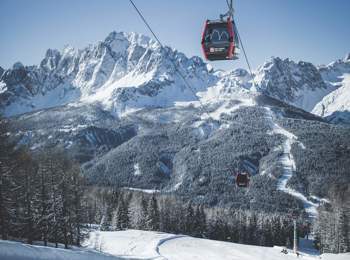 After being in operation for more than 40 years, the nostalgic 2-seater chairlift “Mittelstation” on Helm ski mountain was replaced by a new 6-seater chairlift with protective bubbles and heated seats. Small skiers will look forward to the child-friendly boarding conveyor belt. 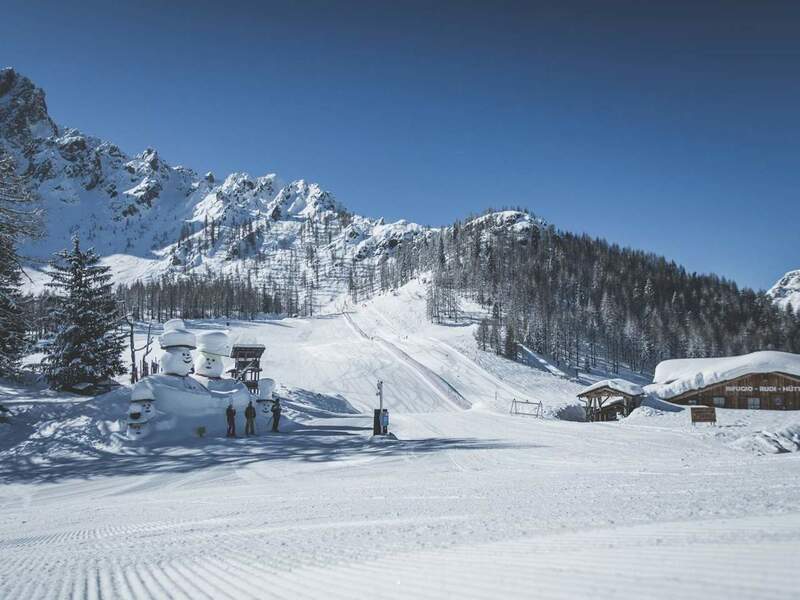 From winter 2018/2019 there will be two new ski runs: an easier alternative to “Kristlerhang” descent and a blue slope on Rotwand ski mountain towards Signaue. 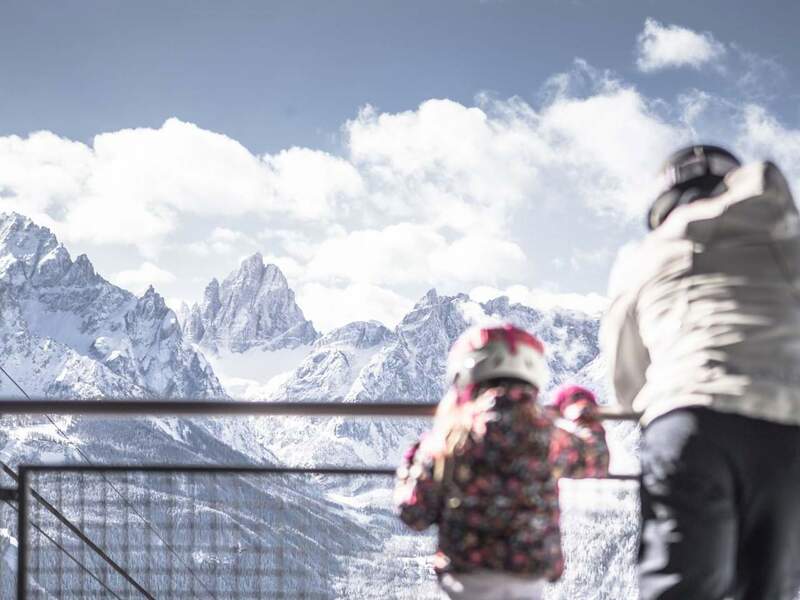 The existing range of provisions for families will be extended by two fun slopes – one at Rotwand and one on Helm. 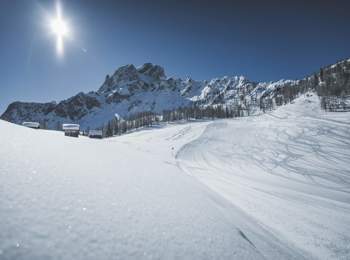 The new snow-making facilities is able to cover the ski are with a white blanket of snow within only 40 minutes. 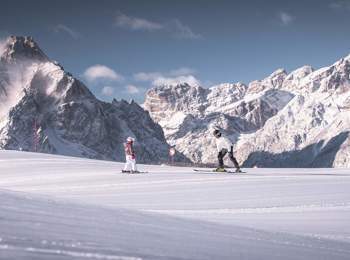 Thus, these are one of the most powerful facilities in Northern Italy. 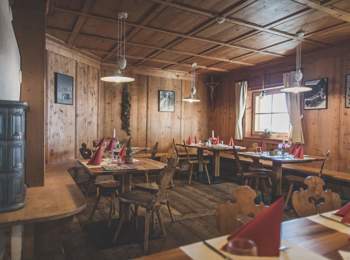 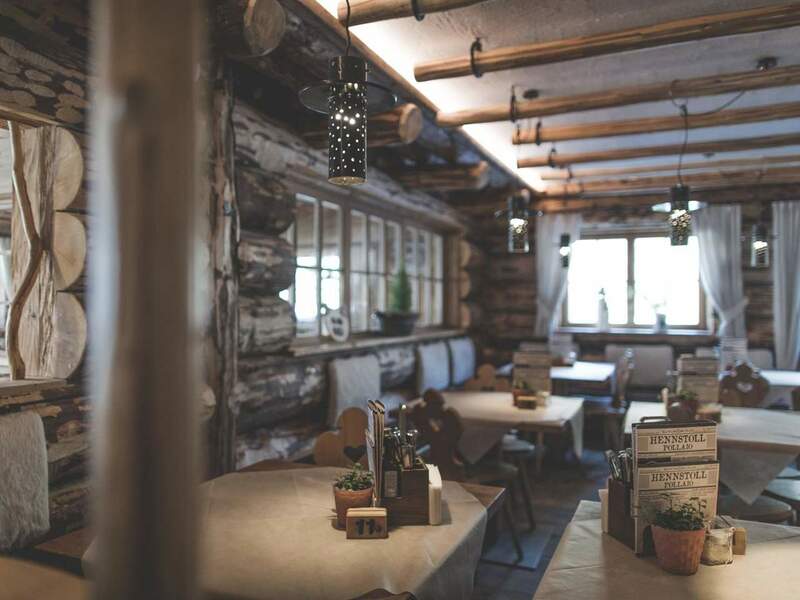 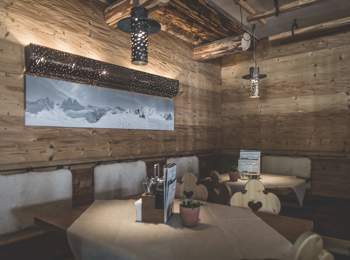 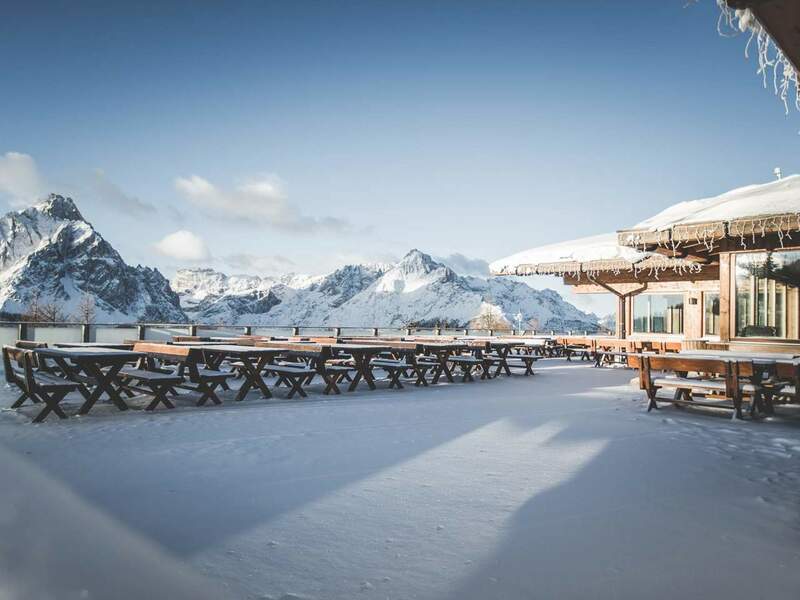 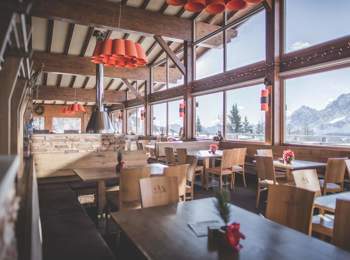 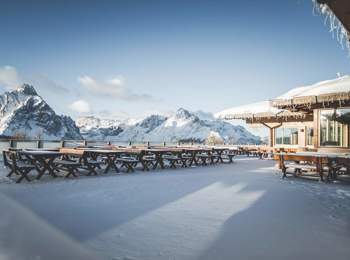 The new ski hut in the Signaue, next to “Hennstoll” ski hut was built in the modern alpine style and is another irresistible attraction for foodies and other pleasure skiers in 3 Zinnen Dolomites ski resort.